-70 to Blue Ridge Cutoff, go North to E 37th Street, the Right/East to address on Right. Kansas City is located in Missouri. Kansas City, Missouri 64133 has a population of 29,401. 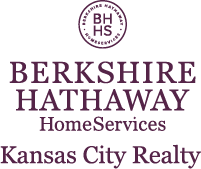 I am interested in 9201 E 37th Street, Kansas City, MO 64133.